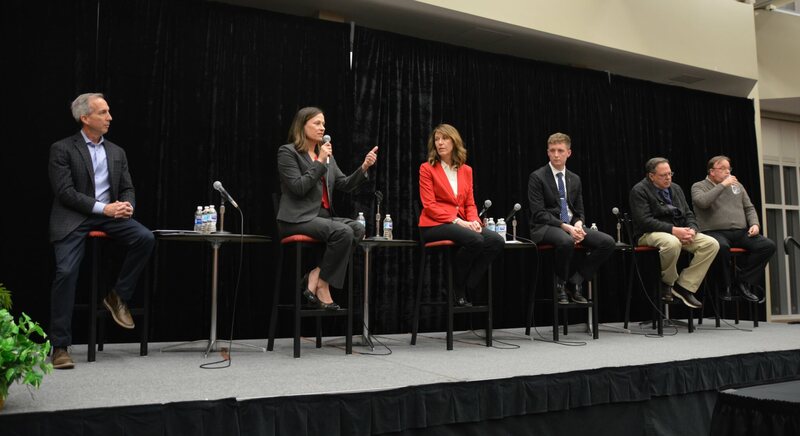 The six Democratic candidates in Iowa’s 3rd Congressional District held a forum on Tuesday night this week. the Iowa Starting Line sat down with several of the students involved and who attended to get their reaction to the field. We also interview Austin Frerick, one of those 3rd District Democratic candidates, and discuss his campaign that has largely focused on wealth inequality and anti-trust issues.